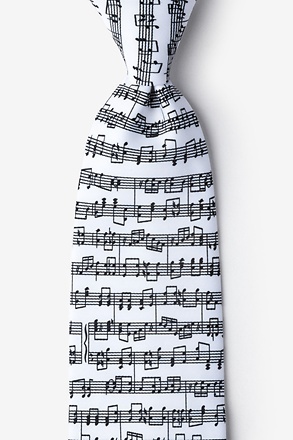 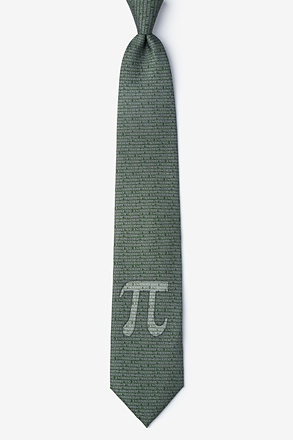 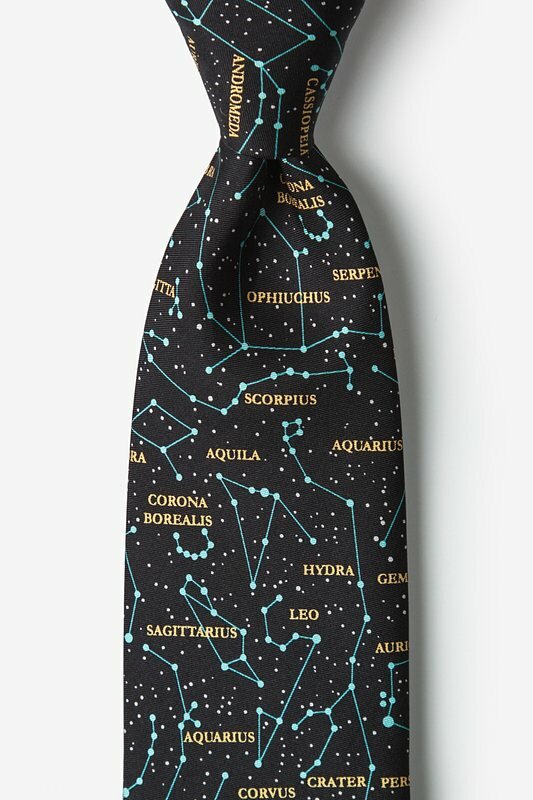 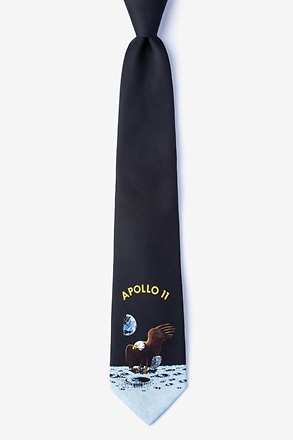 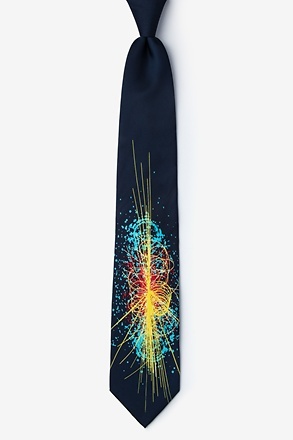 You won't need a telescope to be spotted in this fun necktie. 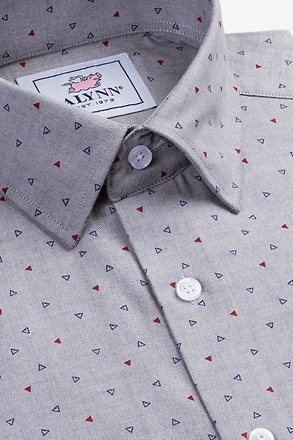 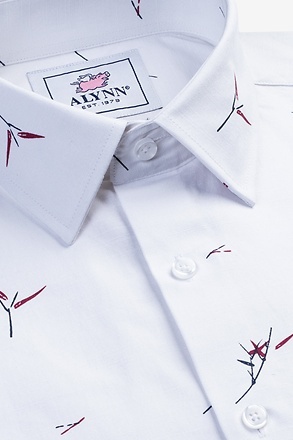 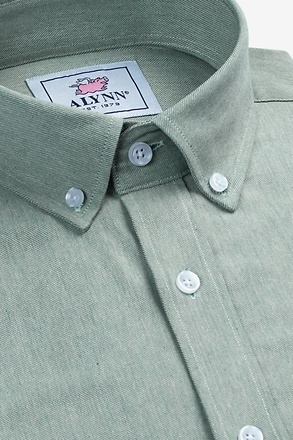 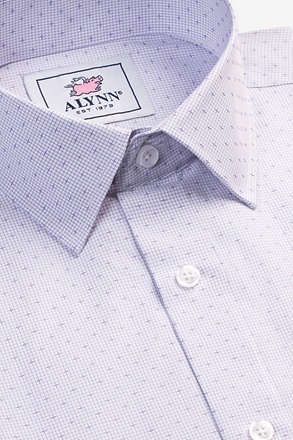 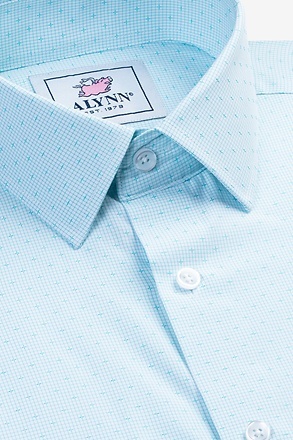 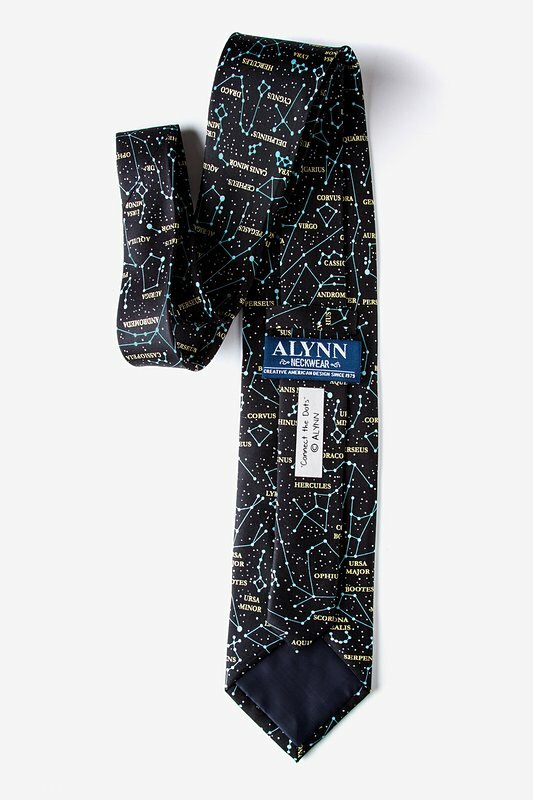 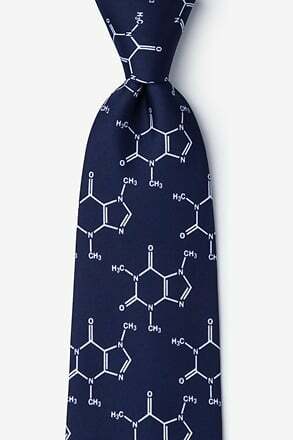 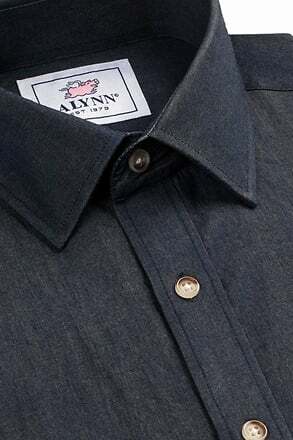 The Connect the Dots Tie by Alynn Neckwear is a bright, new stand-out piece for future astronomers, sta... read more You won't need a telescope to be spotted in this fun necktie. 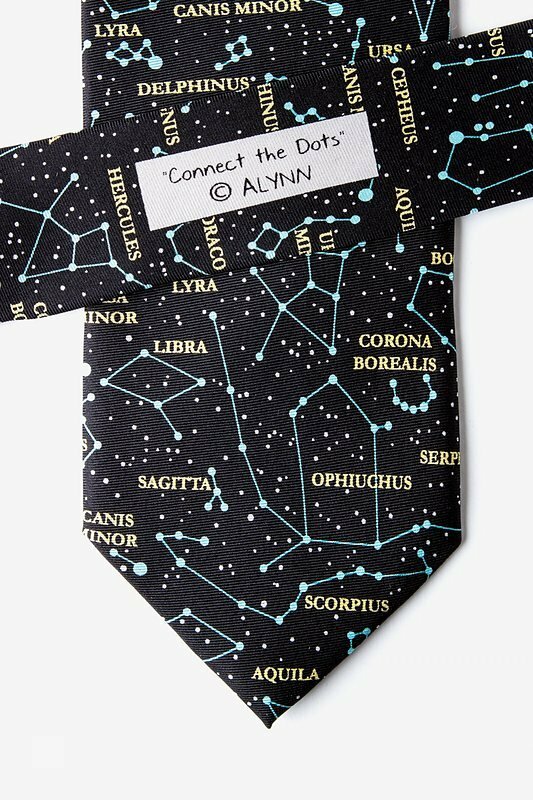 The Connect the Dots Tie by Alynn Neckwear is a bright, new stand-out piece for future astronomers, star gazers, and dreamers alike. 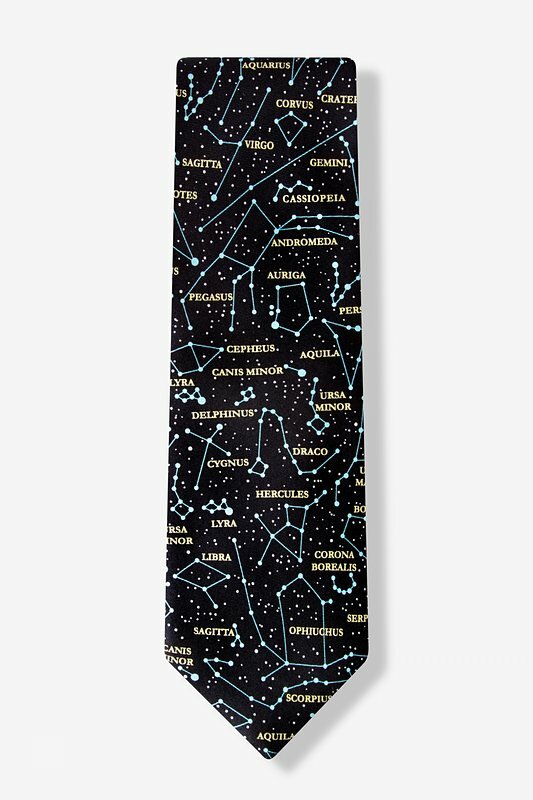 Make this 100% silk, black necktie the shooting star in your wardrobe's constellation.